A Nudgee man has revealed retirement is finally within reach after waking up more than $400,000 richer on Sunday morning, from scoring division one in Saturday’s Gold Lotto draw. 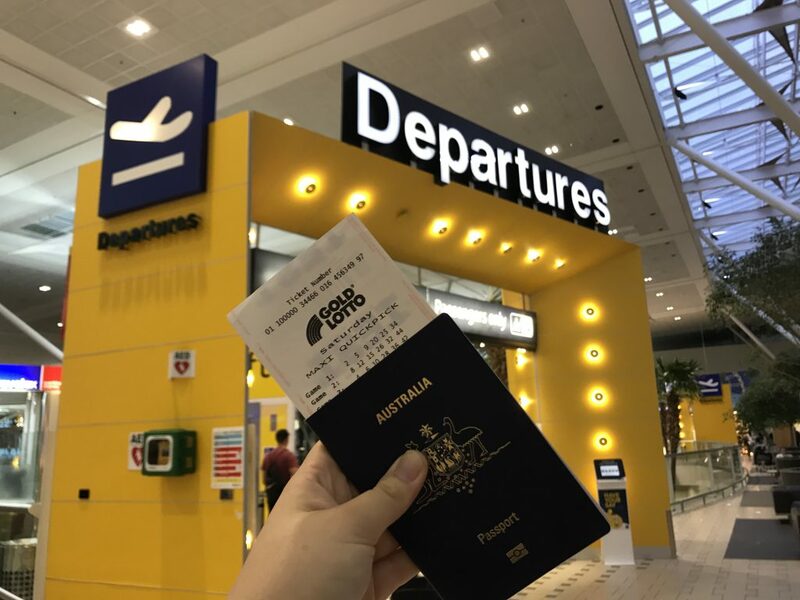 The Queensland man held one of the 10 division one winning entries nationally in Saturday Gold Lotto draw 3919, drawn Saturday 9 February 2019. Each entry took home a division one prize of $405,890.35. The winner says he’ll use his unexpected good fortune to pay off his mortgage and go on a dream golfing holiday to Europe. The winner, who wishes to remain anonymous, purchased his winning four-game marked entry at Nextra Toombul News & Megabooks, Shop 14-17 Toombul Shopping Town, 1015 Sandgate Road, Toombul. A Nudgee man has revealed retirement is finally within reach after waking up more than $400,000 richer on Saturday morning, from scoring division one in Saturday’s Gold Lotto draw. Confirming his win with a Golden Casket official this morning, the avid golfer recalled how he discovered his good fortune over the weekend. “We play golf every Sunday and while I was out there I checked my emails and there was an email saying I’d won a major prize,” he explained. “I’ve been playing those numbers in Saturday Gold Lotto since I was 18 years old. “I just couldn’t believe they finally came up. The Brisbane winner declared it was decades of consistency that won him division one. “My numbers are all based off birthdays and my friends’ ages from when I first picked those numbers years ago. “I knew because they were birthday numbers I’d have to share division one with a lot of people, but I don’t mind! “I did always think my numbers would have to come up eventually. So I knew I would win one day. “I’ll definitely pay off the mortgage and head away on a few good holidays. “My dream holiday would be a golfing trip through Europe. “This will definitely bring retirement forward a few years. Nextra Toombul News & Megabooks manager Sam Watson said the team couldn’t wait to celebrate the exciting win with their customers. “We’re all so excited!” he exclaimed. “We’re shocked, we just weren’t expecting it. “The last time we sold a major prize winning entry was last year, when one of our customers won First Prize in Set For Life. “We’ve been hanging out to sell another major prize since then. In 2018, Monday & Wednesday Lotto and Saturday Gold Lotto created 194 millionaires across Australia. The winning numbers in Saturday Gold Lotto draw 3919 on Saturday 9 February 2019 were 9, 17, 13, 11, 16 and 21, while the supplementary numbers were 33 and 38. Across Australia, there were 10 division one winning entries in Saturday Gold Lotto draw 3919, including three in Queensland and Western Australia, two in Victoria, and one each in South Australia and New South Wales. The Lott’s division one winning tally has now reached 236 so far this financial year, including 51 won by Golden Casket customers. 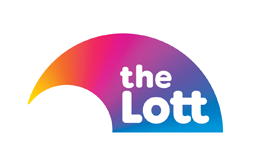 In the 12 months to 31 December 2018, there were 280 division one winning Saturday Gold Lotto entries across the Lott’s jurisdictions, which collectively won more than $306.19 million.